When you're too broke for take-out but still want some cultural food, now you can make your own. Searching for cookbooks can either be really fun, or extremely frustrating. If you don’t have much in mind and you’re simply browsing, then it’s usually really fun. This is normally my situation. However, if you have something very specific in mind, you can get yourself in a bit of a pickle. I formed a list of the best cookbooks for every main type of cuisine or cooking style I could think of. I judged based off of price, quality, number of pictures, reviews, other Spoon members input, and any experience I may have had with the book. This is the ultimate cook for a working parent trying to get dinner on the table every night. Quick and easy recipes for dinnertime, and lots of them. 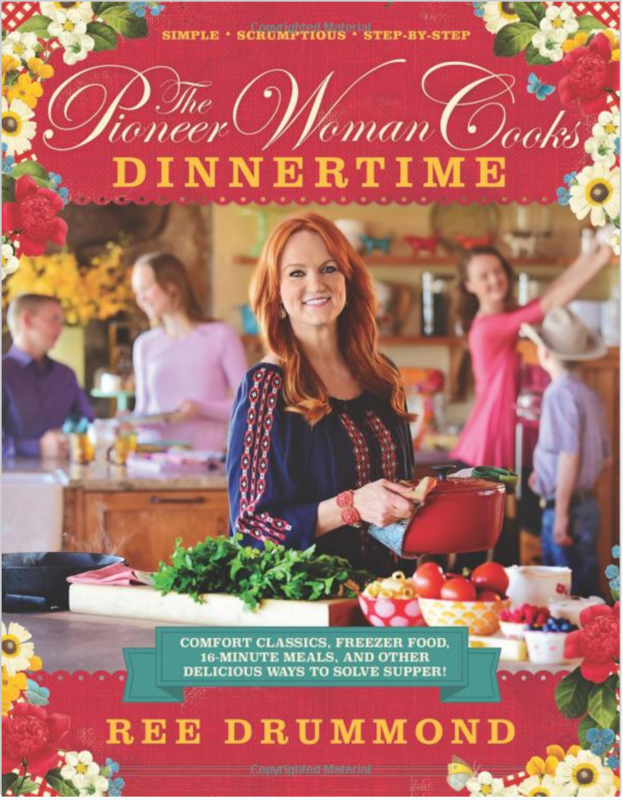 The book is written by Ree Drummond, a blogger and Food Network star. Everyone loves some good barbecued meat. This cookbook delivers on that, and better than any other cookbook out there. It has stellar reviews on amazon (over 1,000! ), great photos, and passion-filled recipes. It even dedicates chapters to customizing or building your own smoker. 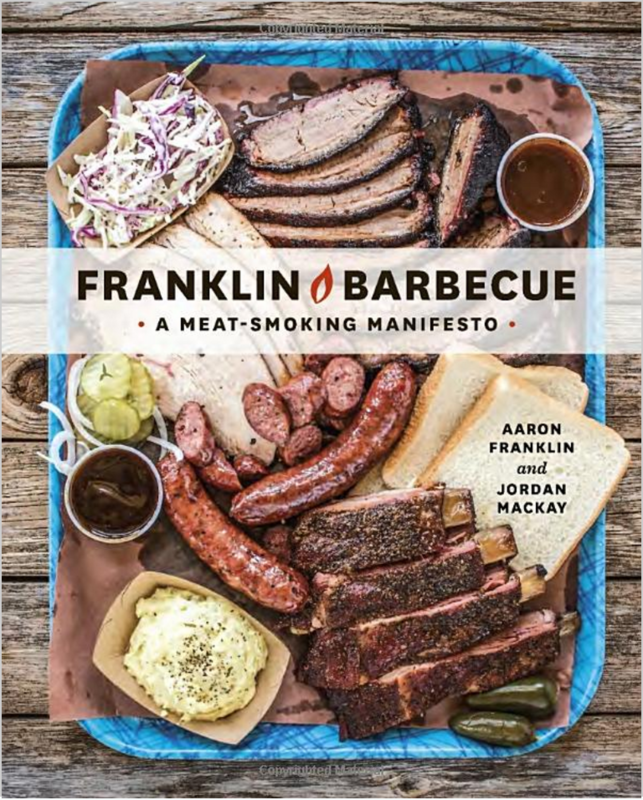 Franklin Barbecue started out as a small barbecue joint in Austin, Texas and has grown to be one of the most proclaimed barbecue joints in America. This is by far the top-rated cookbook for breads. I love making bread and have made it several times before, so I know a few things. I flipped through this book in a store once and a good portion of it is dedicated to teaching you about bread baking, which is very important. 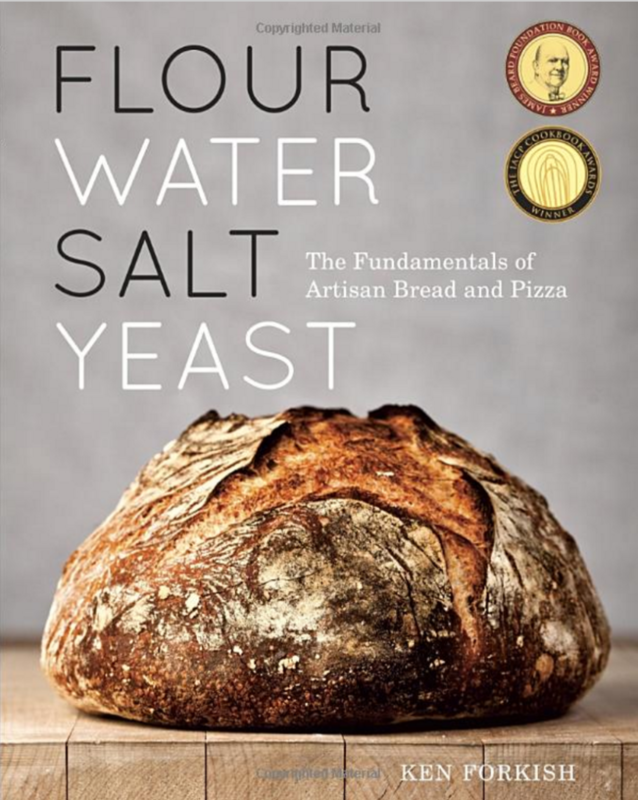 With bread baking, a recipe only goes so far, you have to really know what the dough should feel like, and this book will teach you that. This cookbook features simple Chinese recipes you can make in the comfort of your own home. 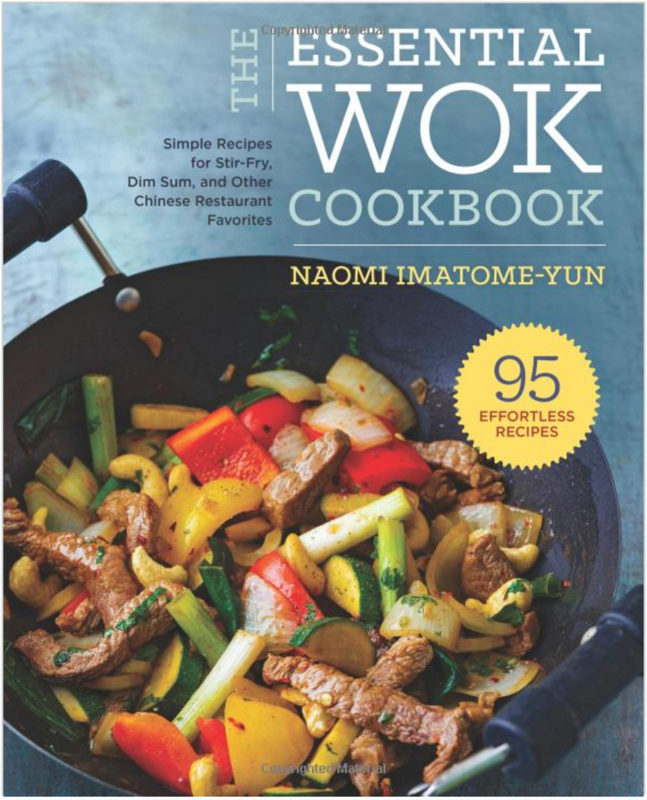 The cookbook has 95 recipes with great photography and makes Chinese cooking seem so easy, yet still delicious. I may or may not have immediately chosen this one based off the title. Seriously though, that pun? On point. 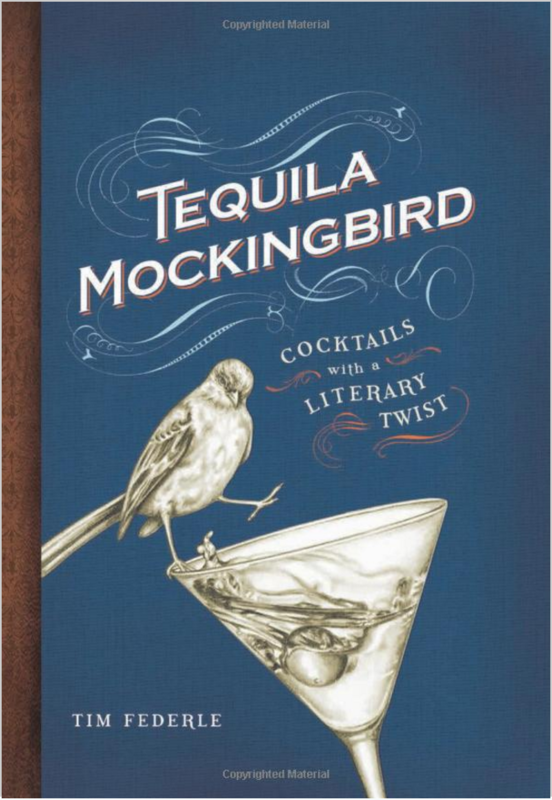 Nevertheless, this is a top-rated “cookbook” for cocktails and mixed drinks of all kinds. It also includes bar bites and drinking games. Everything in one whimsical book. If you’ve been in college for at least a year and never used a microwave, I’m not sure you’re considered a college student. 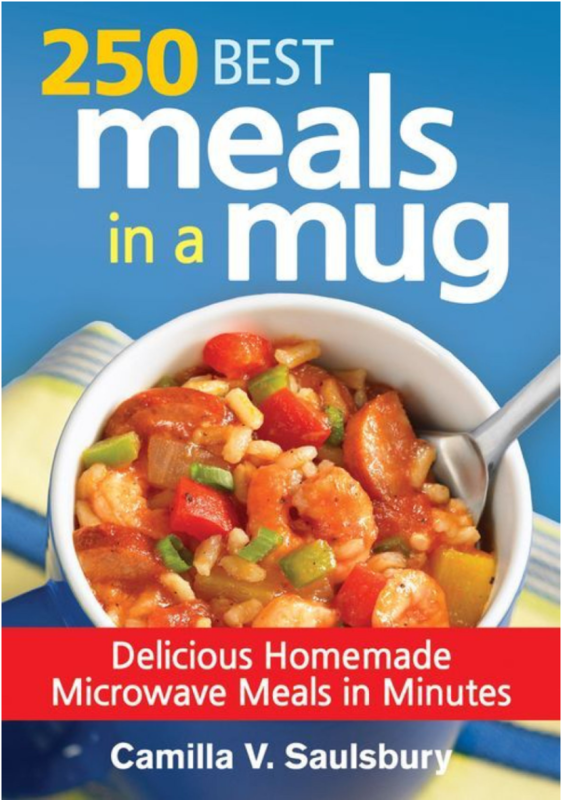 It is a staple tool in the college students life, and with this cookbook you can make hundreds of recipes using just a microwave and a mug. Perfect for college students. This one was recommended to me by a fellow Spoon member who swears by their mac and cheese and their meatloaf recipes. I’ve been told that it’s a bit more on the difficult side, but well worth it. 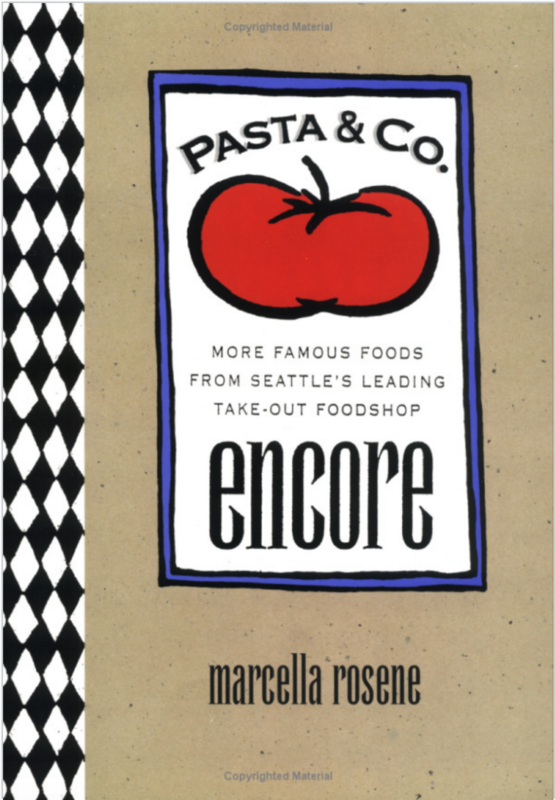 It traces back to a Seattle foodshop by the same title: Pasta & Co.
Is your special someone also really into cooking? Then this cookbook is for you. 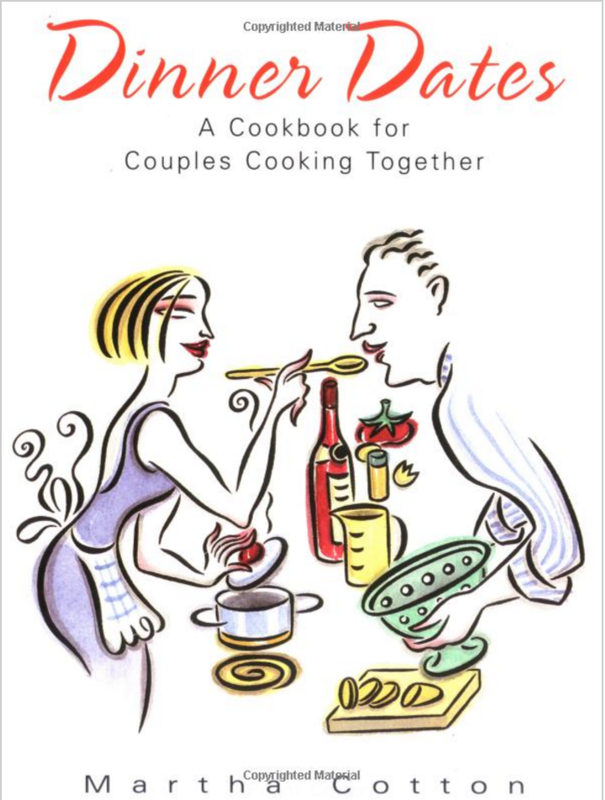 It is specifically designed for couples cooking dinner together and it sounds oh so adorable. Recommended by a Spoon contributor in the flesh, this cookbook is definitely worth the buy. I follow this woman’s blog religiously, no joke. She has amazing recipes for just about everything you could think of, and they always come out perfectly. I don’t ever remember making a recipe of hers (which I’ve made a lot) that didn’t turn out great. 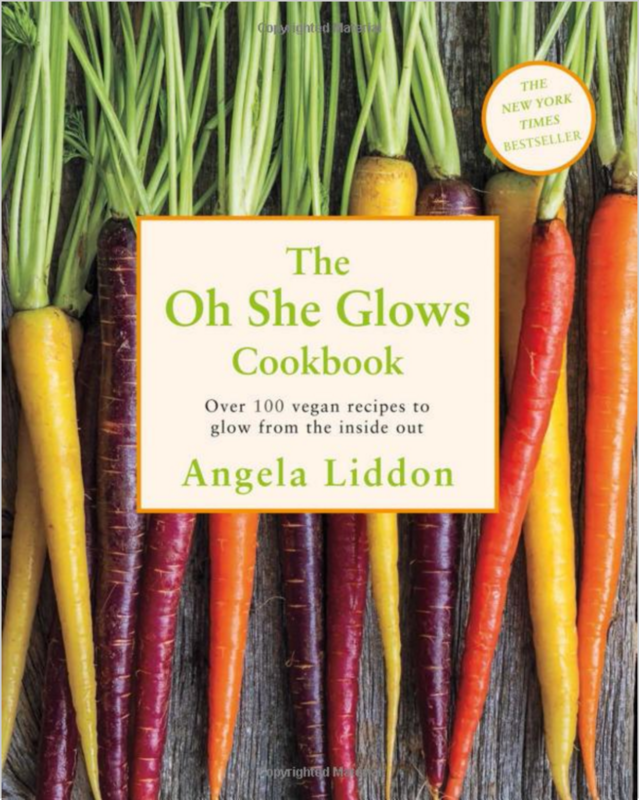 Her cookbook features recipes that are exclusive to her book and therefore not on her blog. It has cookies, cupcakes, pies, brownies, etc. As a baker, I don’t use many savory cookbooks around the house. However, I use this one a lot. It has easy, delicious recipes that aren’t super low-fat or diet-friendly, but merely conscious of the fat and caloric intake. It has smaller portions, less fat, and healthier options all-around. It also gives the calories for every serving, which I love, and has plenty of great photos. 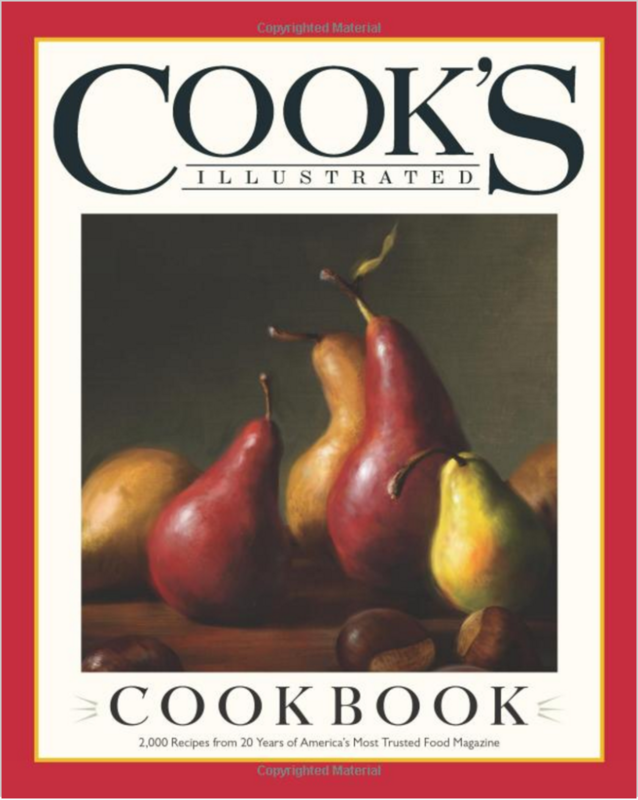 I own this book, and it is one of my favorite cookbooks. 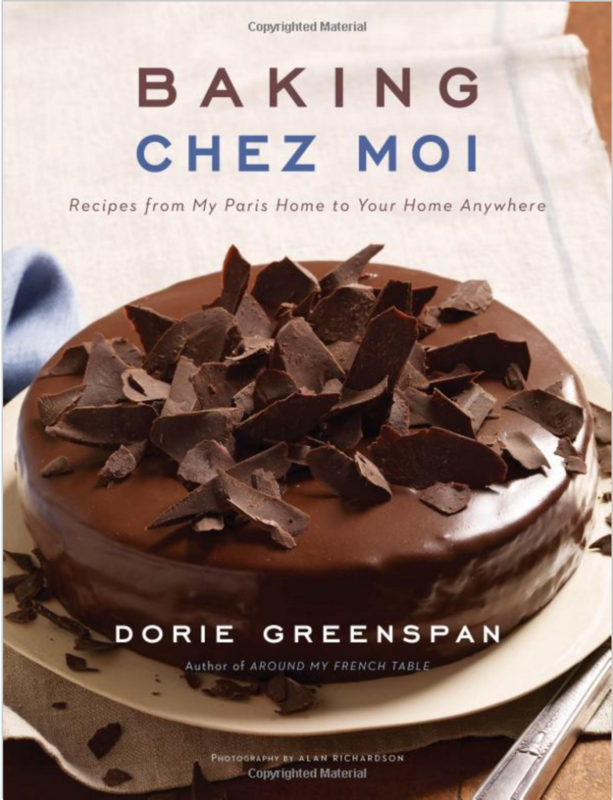 It’s purely desserts, but they’re authentic french recipes from Dorie Greenspan with breathtaking photos and step-by-step instructions that make it seem so easy. Most of the recipes are quite complex and take a lot of time, but they are really fun and impressive. 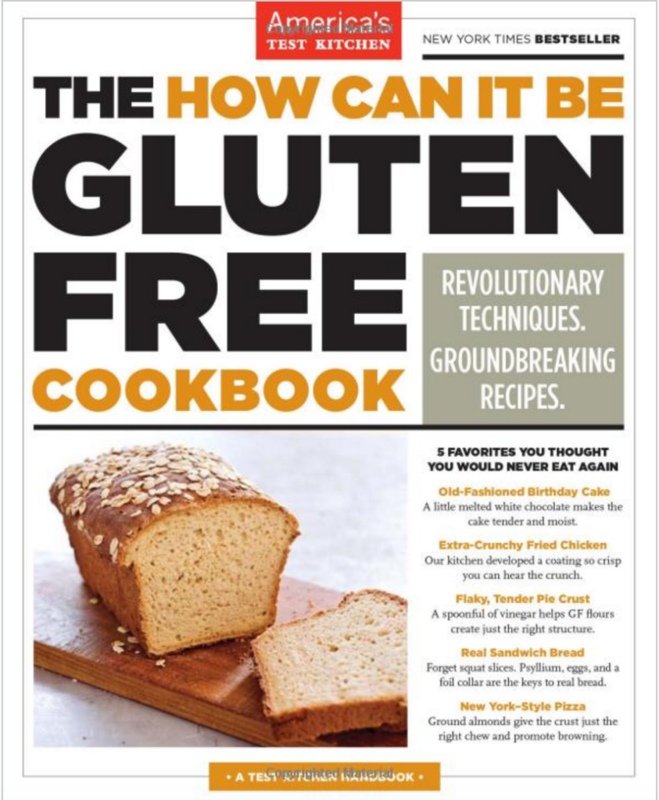 This is a great cookbook because it doesn’t just give recipes with gluten-free flour, because anyone can do that. It tests recipes with different ingredients and techniques to give you the best gluten-free results, and teaches you all those tricks along the way. 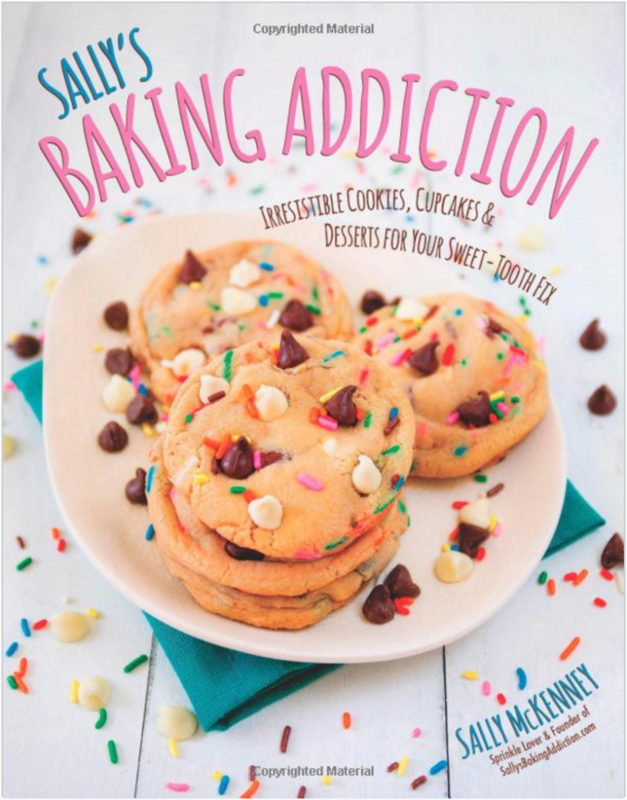 Gluten-free baking and cooking can be really hard, but with this cookbook it’s made quite easy. My mom was a subscriber to Cook’s Illustrated magazines (what they’re most well-known for) for years and we have piles of them in our cupboard. Some of our favorite family recipes come from those magazines. They’re all amazing, impressive, gourmet meals. Some take quite some time and effort to make, but they make everything easy to do in simple steps and the results are definitely worth it. What I like about this cookbook is Singla’s ability to make Indian cooking simple enough for the home cook. 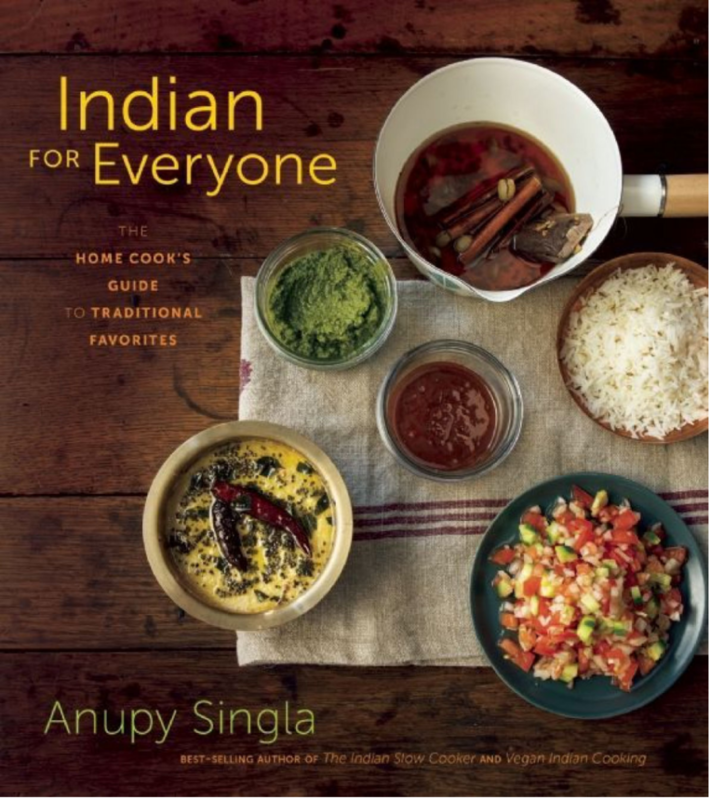 In reality, Indian cooking is very complex and mostly just from memory or recipes passed down through generations, but this cookbook makes the cuisine more tangible for outsiders hoping to enjoy the culture’s delicious food. Israeli food is underrated in my opinion, because it is so delicious. Also, it’s so unique. There’s really no good way of explaining what Israeli food consists of, but when you have it you automatically want more. 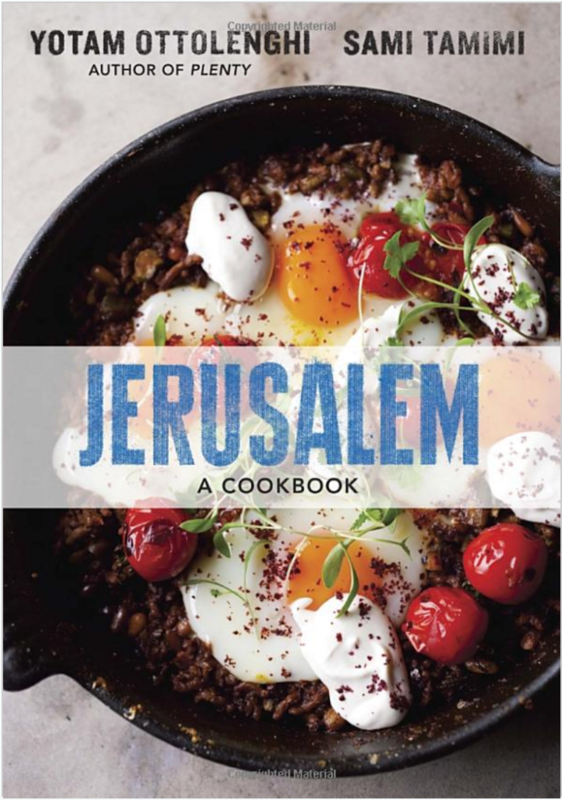 This top-rated cookbook has 120 delicious Israeli recipes so you can make it all right from your home. Any one of this woman’s cookbooks would be a great choice for Italian food. 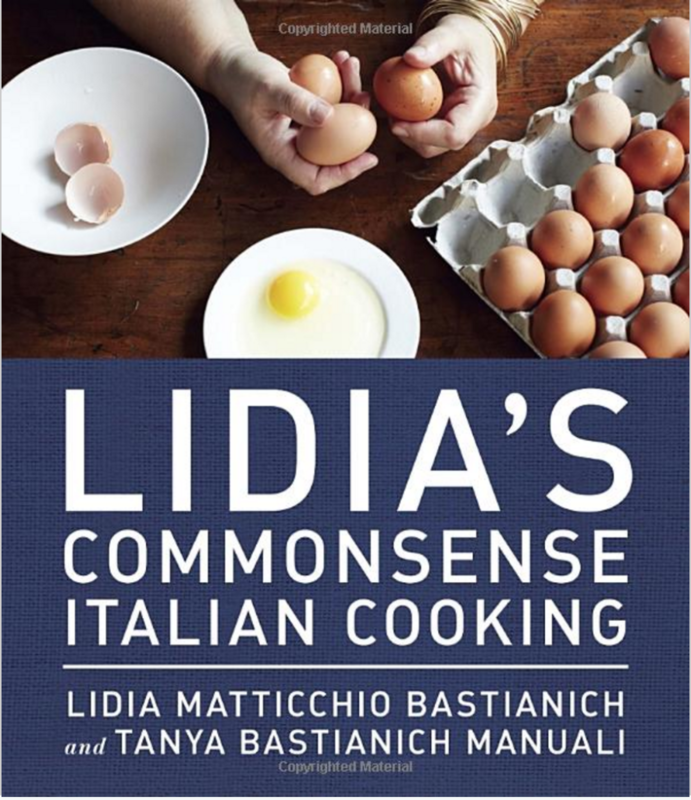 She has written 13 books (yes, 13), hosts a television show titled “Lidia’s Kitchen”, and owns her own restaurant in several locations around the U.S. Talk about an accomplished woman. Given all her experience, I have no problem trusting this cookbook and her authentic Italian recipes. 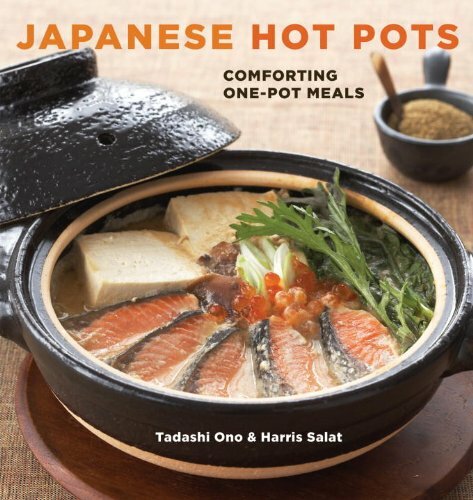 I liked this cookbook because it has beautiful photos and it is written by two men with a passion for cooking and a desire to share their families recipes with the rest of the world. You can be assured that these recipes are authentic and delicious. 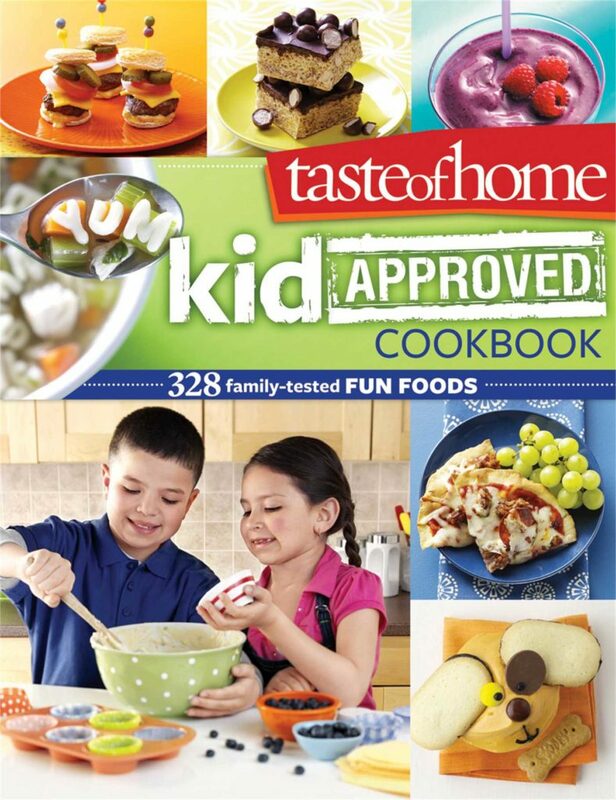 This cookbook from Taste of Home features over 300 kid-friendly recipes for the mini-me in your house. Not only that, at the beginning of the book it gives suggestions for how much you should be helping your kid depending on their age level, which I thought was clever. 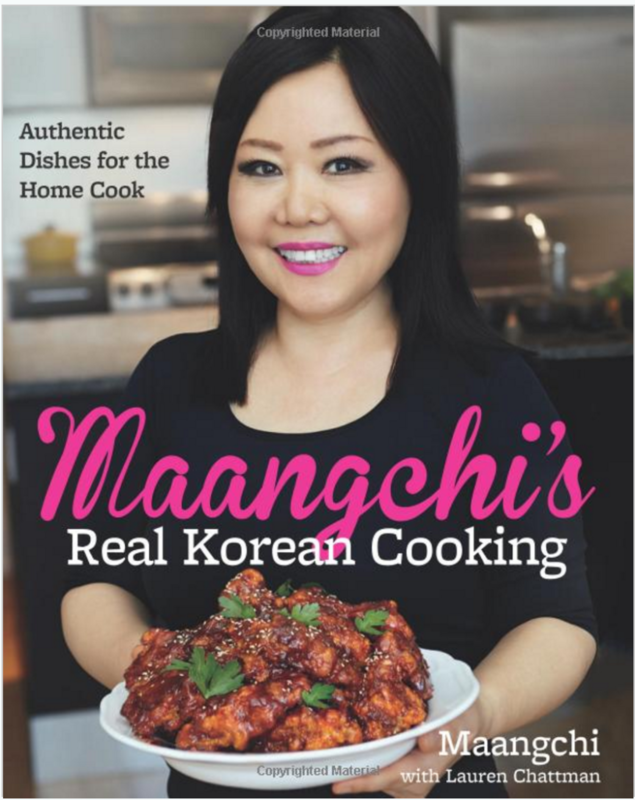 Maangchi is an internet sensation on youtube, with over one million followers for her Korean cooking and recipes. Now she has her own cookbook to go along with her youtube videos and I’ve only heard great things about it. It includes some great photos, a lot of information about ingredients and techniques, and of course, tons of mouthwatering recipes. 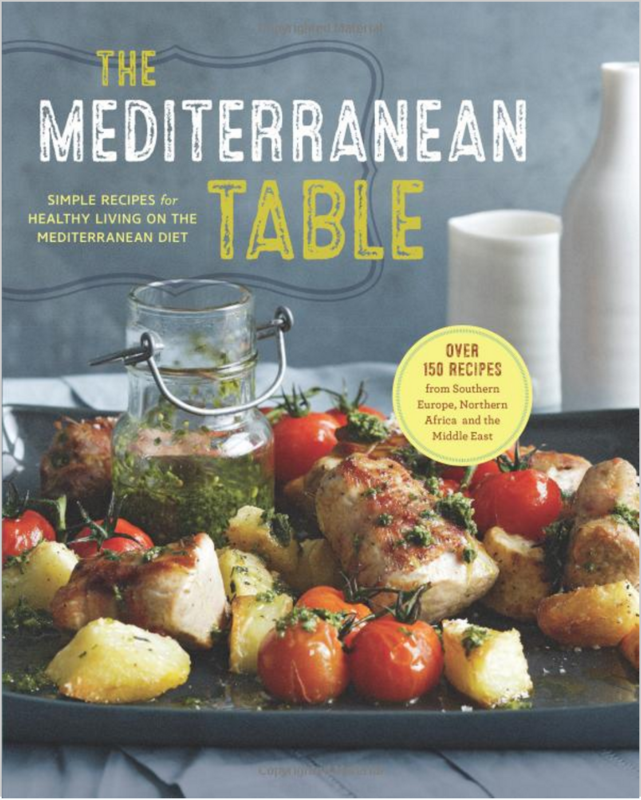 Although this cookbook is technically focused on the Mediterranean Diet, it still features plenty of delicious, genuine Mediterranean food to make in your own home. It also has amazing photos and a chapter focused solely on Mediterranean staples. I like this cookbook because it’s more than just a cookbook. 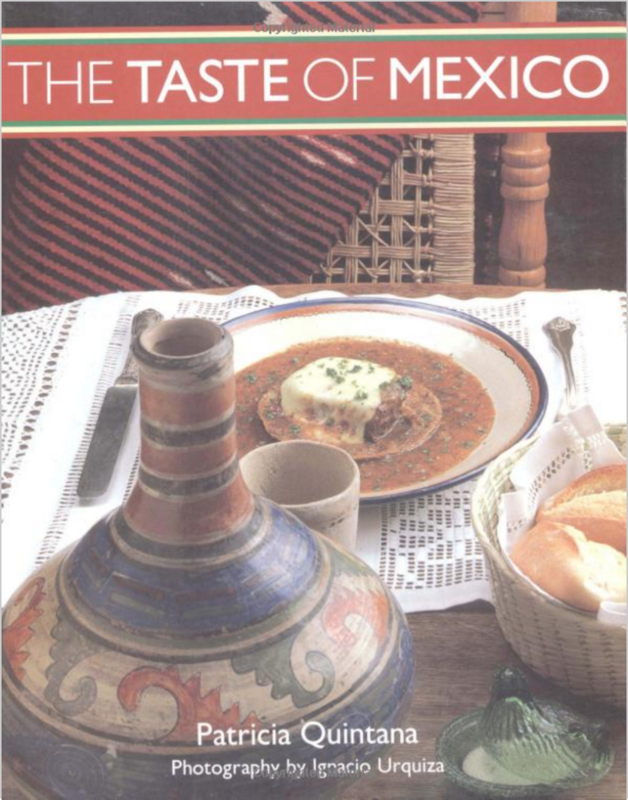 It gives an inside look into the different cuisines throughout Mexico and amazing recipes to go along with it. It starts out with the basics at the beginning and dives deeper into regional recipes throughout the book. This is probably the top-rated paleo cookbook out there, and believe me, there’s more paleo cookbooks out there than you’d think. 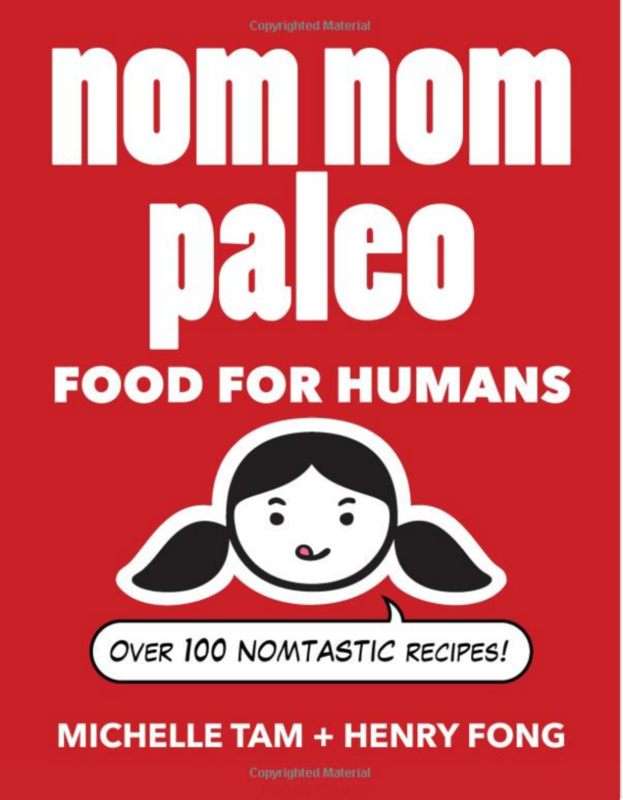 It has over 100 paleo recipes, as well as over 900 humorous photographs and cartoons. Paleo can be a boring diet, but with a good cookbook like this, you’ll forget you’re even on a specific diet. You want Southern cooking? 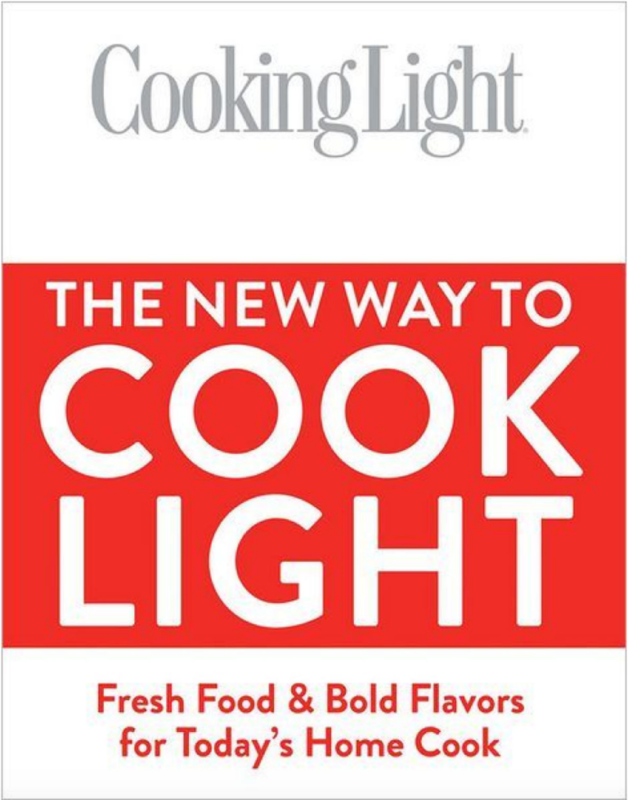 This cookbook will give you just that. 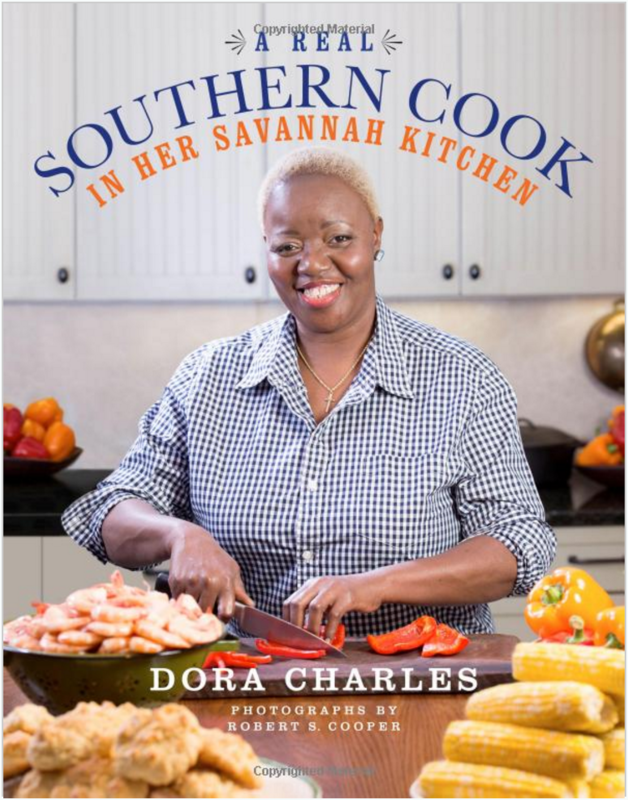 When I think of Southern cooking, I think of grits, barbecue, and family recipes, and Dora Charles delivers with all of those. It also has beautiful photography for her recipes. 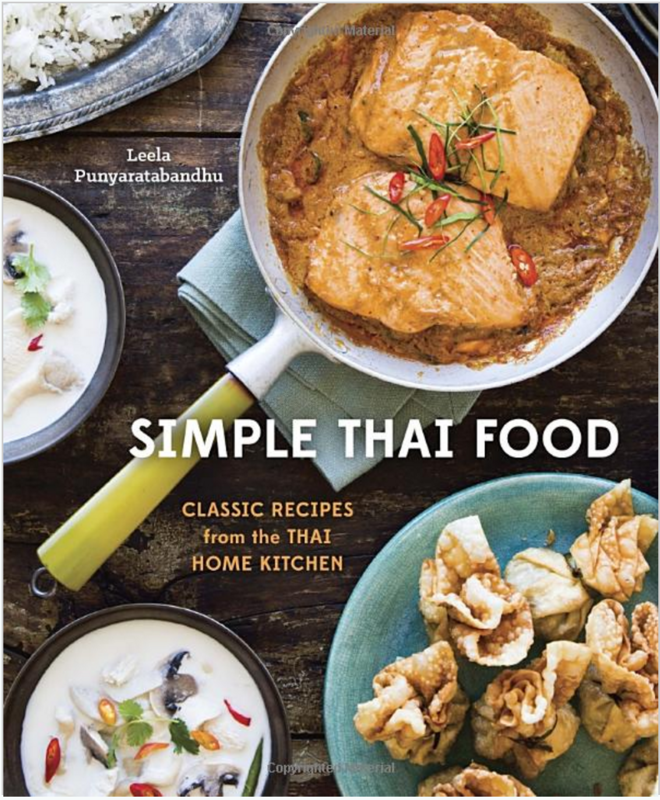 Although there is no possible way I could pronounce this author’s last name, her recipes make Thai cooking seem so simple, and yet still keeps their authenticity. With beautiful photography and simple, easy to follow recipes, this cookbook is a no-brainer. Turkish cuisine is hard to come by in the U.S., but once you do come by it, you won’t be sorry. Deliciously spiced regional foods always leaving you wanting more, and this cookbook will help you out. 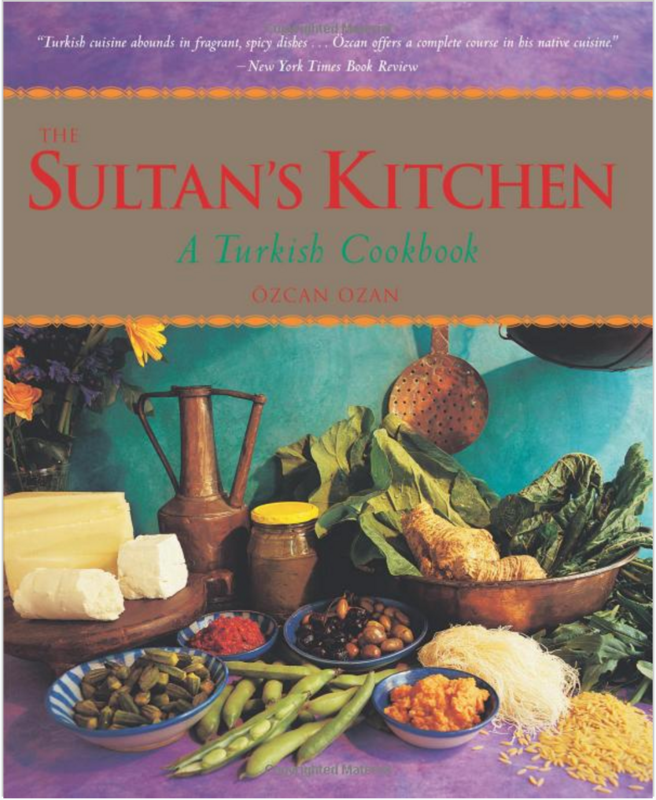 A top-rated cookbook overall, and a great choice for Turkish cuisine. The main reason this cookbook stood out to me is because of the photos. They’re really amazing, and as someone who can aways appreciate great food photography, I think you can’t go wrong with this one. It also has stellar reviews on Amazon. Veganism is a growing lifestyle, and with this cookbook, you’ll want to join the movement yourself. This woman amazed me. I had never heard of her before, but someone recommended this cookbook for great Vietnamese cuisine. She won Master Chef in season 3, but get this, she is blind. 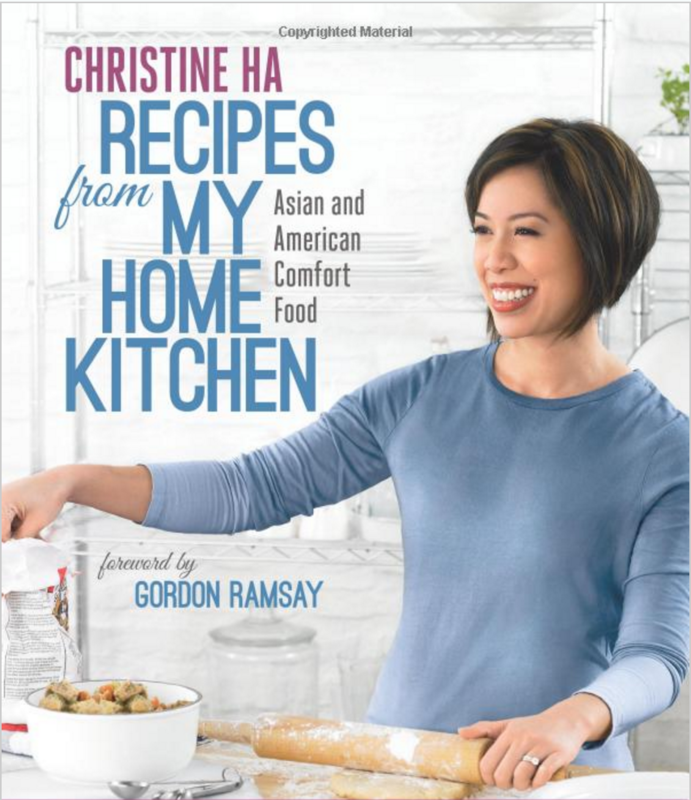 She uses all her other senses to make amazing Vietnamese dishes and she put that all in a cookbook for you. So there you have it, a cookbook for every cuisine. So next time you’re feeling adventurous and want to make Indian or Thai food at home, now you know where to look.